Straw has just received an update that makes it even easier to customize polls created and shared with the app. Released in November 2014, Straw is an app that lets you easily poll your friends via text and followers on social media about their opinions and suggestions on practically any matter. It also lets you poll the rest of the Web with StrawCast. Launched in Straw 2.0 in June last year, StrawCast enables you to reach more people as your polls are broadcast to other users of Straw and posted on @strawcast on Twitter. 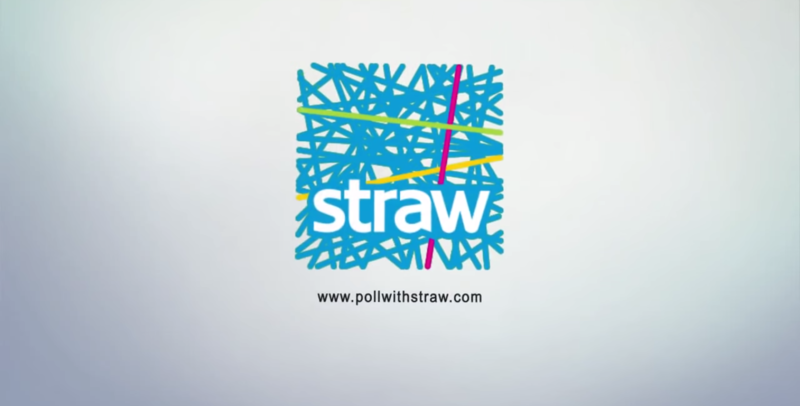 With StrawCast, polls and votes are kept anonymous, thereby precluding trolls from mocking or otherwise harassing pollers and voters and making Straw a “troll-free” polling app. 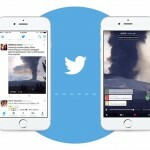 In August last year, Straw introduced a tagging system in the form of StrawCast topics. 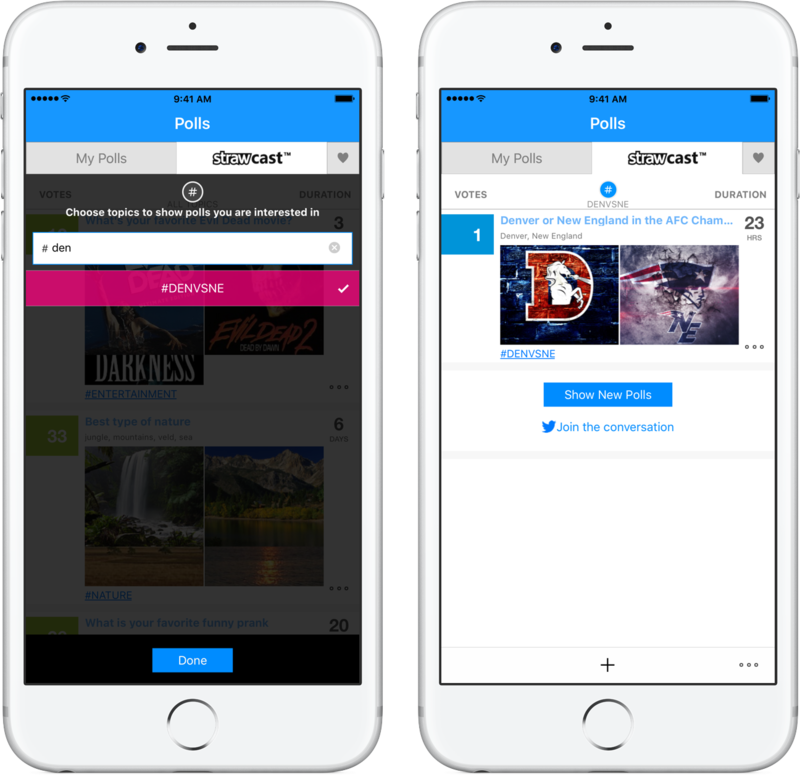 These let you explore and create polls on popular topics including food, politics, lifestyle, technology, sports, fashion, and more. 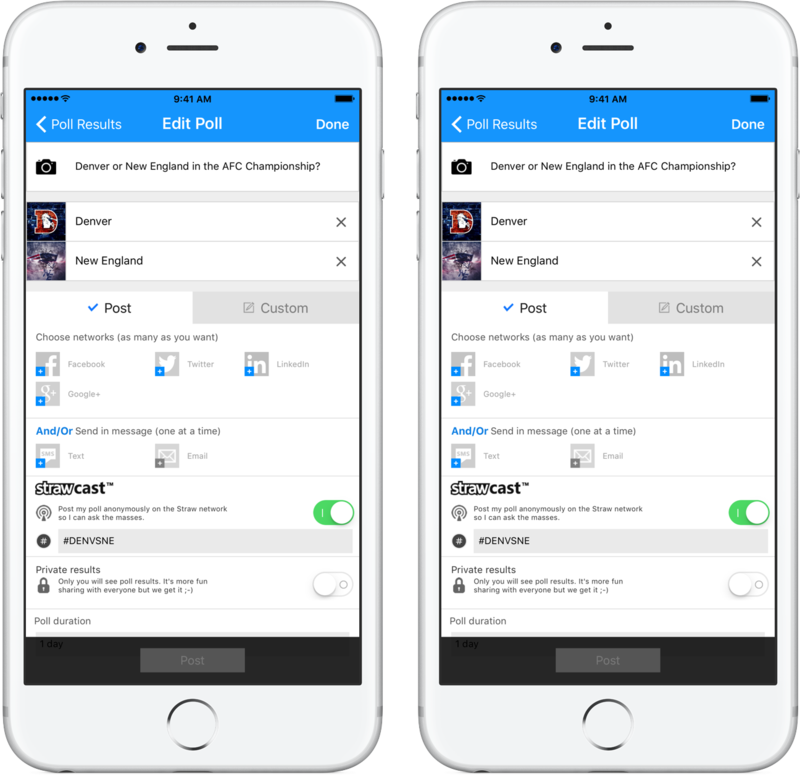 But what if you want to explore or create polls on a specific topic, like the upcoming Oscars (or even the #OscarsSoWhite controversy surrounding it) or the AFC championship game between the Denver Broncos and the New England Patriots? Well, the latest update to Straw has you covered as it introduces the ability to create custom hashtags not only for certain subjects but also for your own company, school, or circle of friends. 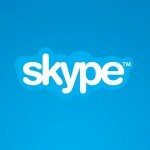 Now, when you opt to post a poll to StrawCast, you can select from a list of topics or start typing to create your own. And you can now search for custom hashtags to find polls to vote on by tapping the # symbol in the StrawCast tab, typing in the search box for a specific custom topic, and looking through the results for polls tagged with that topic. The latest update to Straw also adds the ability to extend an expired poll and delivers various bug fixes and performance enhancements. Optimized for iPhone and iPod touch running iOS 7.0 or later, Straw is available on the App Store for free. If you can't see the poll embedded above, please click here.